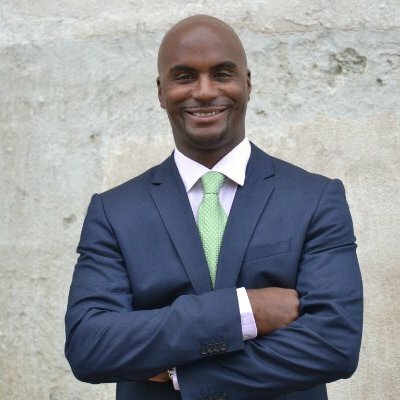 Mr. Jamez Staples is an Urban Environmentalist and President and CEO of Renewable Energy Partners: a minority owned solar installation and development company focused on creating opportunities for communities of color to participate in the development of the green infrastructure. Although ETI’s efforts in Tanzania are approximately 8,000 miles from Jamez’ efforts in Minnesota, they are remarkably close in approach: Like ETI, Renewable Energy Partners seeks to provide training on installation and maintenance so that communities can participate in and reap benefits from their own energy supply. 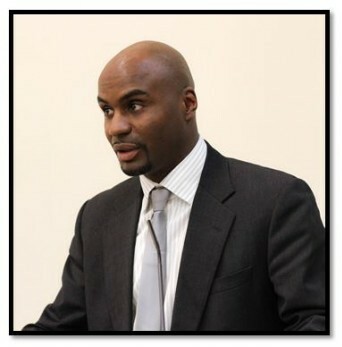 Jamez focuses on three key areas of the clean energy economy: 1) lessening carbon foot printing through education of inner-city dwellers; 2) providing community solar technology in marginalized communities to cut energy costs; and 3) establishing a training facility that offers renewable energy industry training to youth and to under-employed adults, primarily from communities of color. Importantly, Mr. Staples was nationally recognized by Green For All as one of twelve Climate Champions as he delivers benefits of clean power to communities of color. As one who is well traveled and entrepreneurial, Jamez hopes to help the people of Karagwe and the continent of Africa identify the amazing opportunity in becoming the front runners as one of the most advanced and energy efficient infrastructures in the world; and in addition, the most progressive in the development of the local human capital. These two important tasks provide an elegant link to his primary interests in the local as well as the global community. A previous trip to the continent of Africa prompted Jamez to want to focus his mission equally between the U.S. and Africa once his company and initiatives are on solid ground in the U.S. So how did ETI get connected with Jamez? 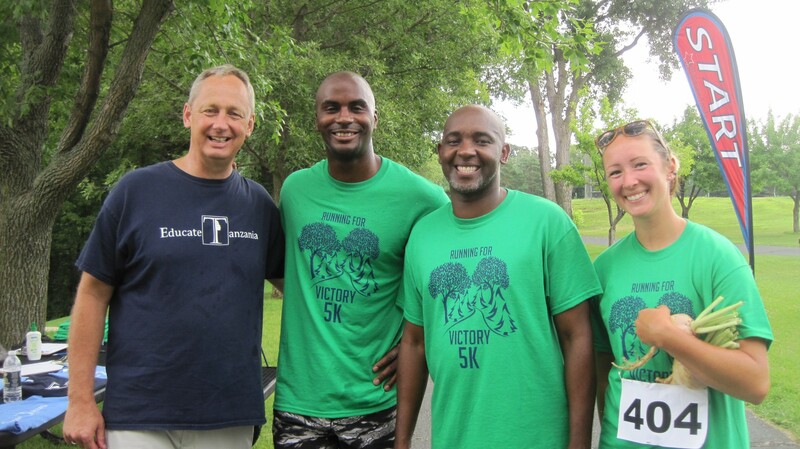 ETI Co-Founder and Director, Steve Hansen (Mortenson Renewable Energy Group, Mortenson Construction), invited Jamez to run in the 5k “Running for Victory” fundraiser on August 9th. —Jamez participated, shared thoughts on energy and development and became a supporter of ETI. I am thrilled to see this young man doing such a great work. He has always been a hard working and committed individual. Congrats and keep up the good work, it matters!! Thank you for commenting on Jamez’ good work. You are right: It matters.